We have been walking with our guardians in our transformational and empowerment journey. Our goal has been to see these women and men become empowered with skills that will by and large propel them to become successful microbusiness and small business owners, renowned entrepreneurs in their communities, bread winners in their homes and consquently an inspiration to those around them. Clement, popularly known as “Oloo” is one of the transformational leaders in Molo. 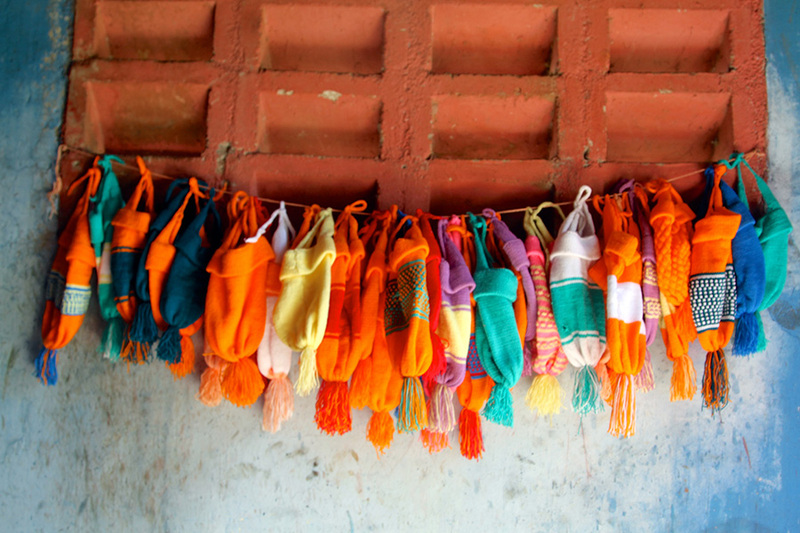 His empowerment journey started with first joining our knitting program. After perfecting his skills, he started getting orders for school sweaters in Molo. He used the profit he got from the sale to build a small temporal chicken coop since he could not afford to build a permanent one. He bought a few chickens and started his poultry farming that later became successful because of his consistent hard work and determination. As they say; “Rome was not built in one day” the journey of building healthy families and communities takes many years of resilience and sheer hard work by our guardians and constant support from our donors and partners. The guardians were able to be empowered with an array of skills, for instance: knitting, basketry, farming, sewing and among others. These skills have proved to be strong foundations for building healthy families and communities in Molo that are free from the threat of abject poverty. A few years back, we brought health experts to speak to our guardians; this sparked an interest for Clement and Penninah, who is also a guardian, in community health. We ensured that we enrolled them in trainings around Molo and they became an important vessel of sharing and training our guardians during the monthly guardian meetings. This has greatly helped in building healthy families in Molo. Clement has been diligent in his work. 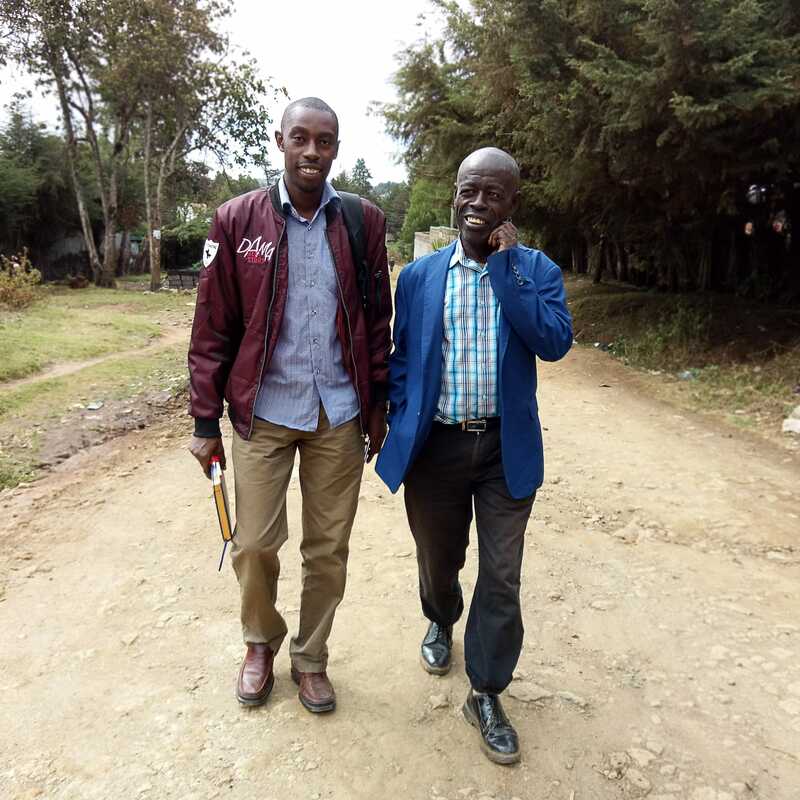 He manages his business well, transforming the life of his family and helping to build a healthy community in Molo. He is one of the key pillars in our guardianship program, as he always brings on board exemplary and transformational leadership. 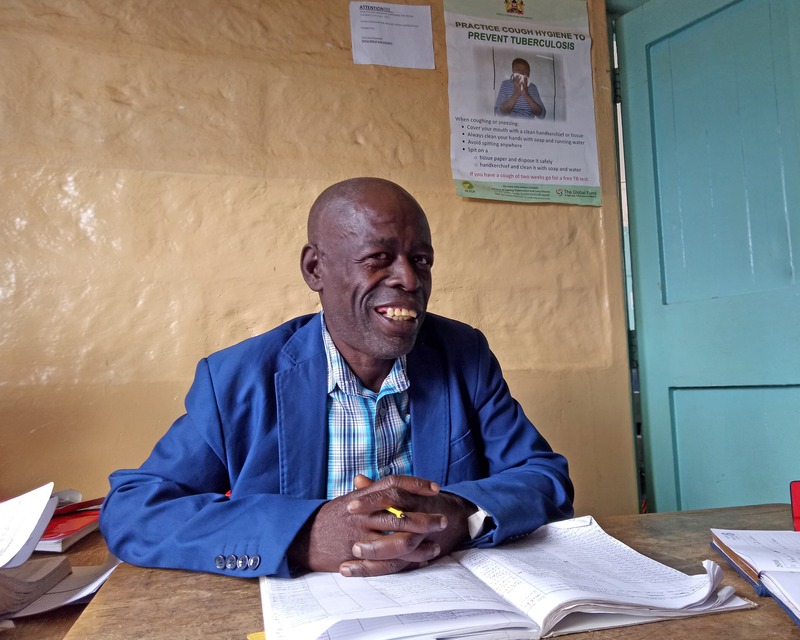 He recently got a job at Molo district Hospital and when our staff in Molo visited him, he was euphoric to share news with us that he had just been promoted to a higher office. But still, when he walks to work he carries with him a basket full of eggs and sells them along the way. While talking to him, he told our staff, “Success does not come when you dream of success, it comes from diligence and sweat.” Clement Oloo is indeed destined for greatness. We thank everyone that has supported us in our journey of building healthy communities.